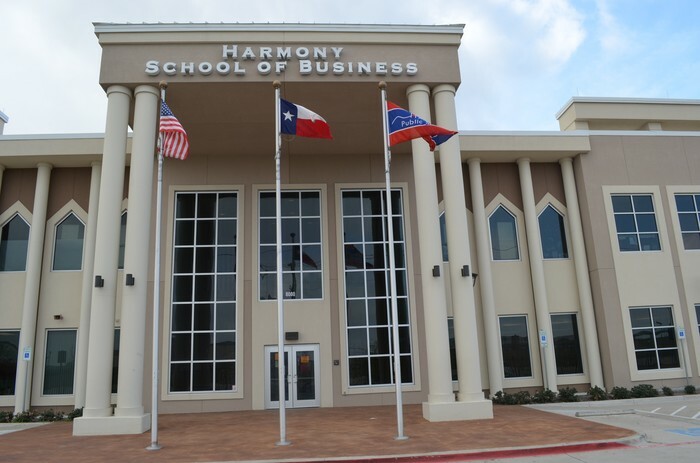 Harmony School of Business- is using Smore newsletters to spread the word online. Please read the following announcements carefully as well as any attached flyers. Please help us help others who are in need. Harmony School of Business organized an Ivy League College to New York and Boston Area. This tradition started this year and will continue every year for Sophomores and Juniors. The students and the teachers will drive from the school all the way up to Boston passing many beautiful States. 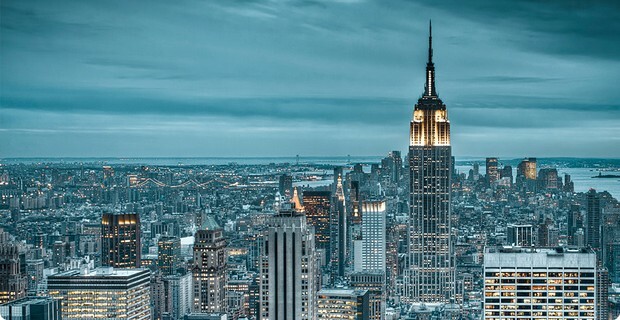 This exciting field trip will be one whole week and the students will visit Harvard, MIT, MIT Museum, Columbia University, Naval Academy as well as The statue of the liberty , Empire State Building and etc. We are looking for vendors for the STEM fair on Dec. 5. If your company would like to participate please contact Ms. Hranitzky at lhranitzky@harmonytx.org. We would like vendors to be there from 9a-2p. Thank you! 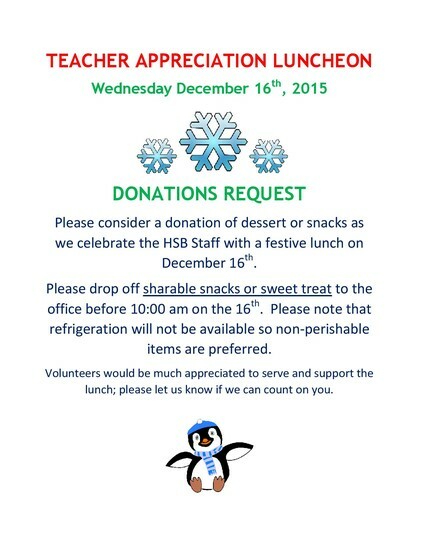 HSB students will be released early on Friday December 4th. Kindergarten-5 grade dismissal will begin at 12:30. 6th-11th Grade and their siblings will be dismissed at 1:00 PM. We are inviting you to join our traditional Spring Break Europe Trip. As Harmony DFW cluster, we are going to have trip to Spain and Turkey during spring break. This trip is offered to students (8-12 grades), Parents and Staff. Please contact Mr.Kilich at sukrukilic@harmonytx.org for more details.